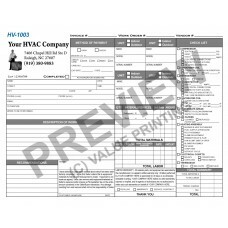 HVAC Flat Rate Invoice ships 2 business days after free proof approval and payment. 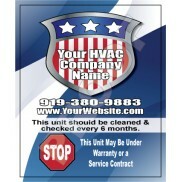 Portrait HVAC Flat Rate Invoice ships in 2 business days. 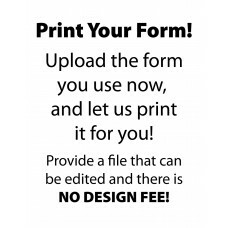 Free Edits! 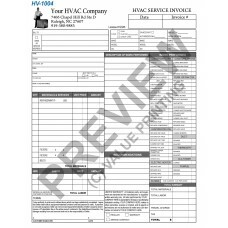 HVAC Time and Materials Work Order Invoice ships in 2 business days. 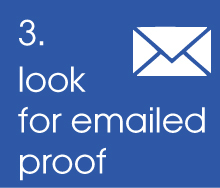 Free Proofs. 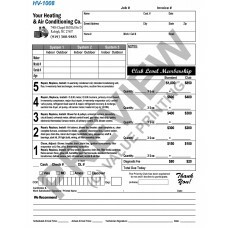 Portrait HVAC Time and Materials Work Order Form ships 2 days after free proof approval and payment. 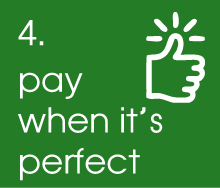 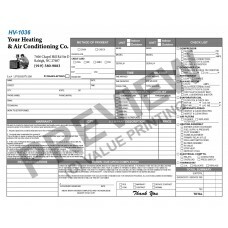 Economical HVAC Invoice and Work Order is half the size and price! 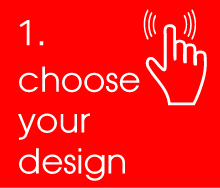 Ships in 2 days. 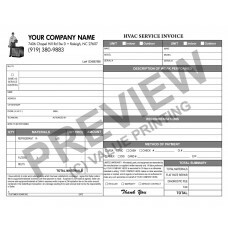 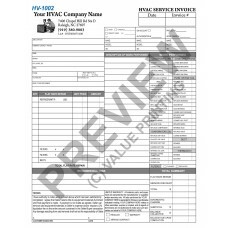 Portrait HVAC Flat Rate Invoice and Work Order Form. 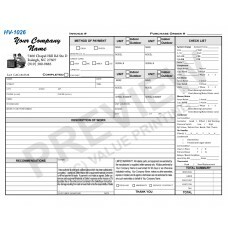 Free Edits, ships 2 days after proof approval. 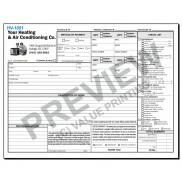 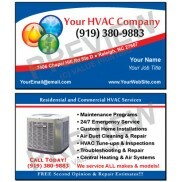 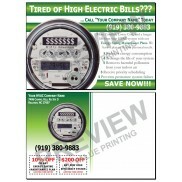 HVAC Flat Rate Work Order Invoice, extra lines in Summary, ships in 2 days after proof approval. 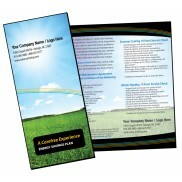 HVAC Time and Materials Work Order Invoice form, free edits, ships in 2 days after proof approval. 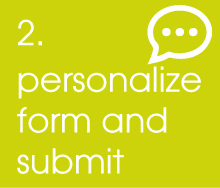 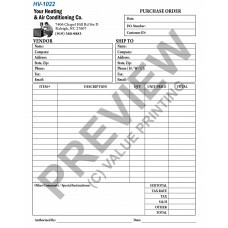 HVAC Purchase Order Form To Suppliers, free edits, ships in 2 days. 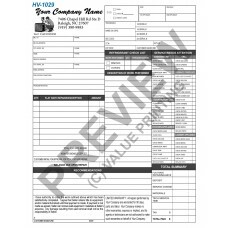 Checklist style HVAC Invoice and Plumbing Work Order Combo form, free edits, ships in 2 business days after proof approval. 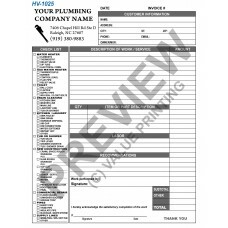 Plumbing Invoice Form and Work Order, free edits, ships in 2 business days after proof approval.